I’ve always wanted to make a coconut milk latte. I’ve been saving some coconut milk for that random occasion. This latte was super mild and the perfect mid-afternoon pick-me-up during the snow flurries today. To add to that, Alex, my roommate last year from Cornell, sent me a care package back in the fall of things from the Ithaca Farmer’s Market — my favorite place. In her package, she tossed in vanilla chai tea, and it’s absolutely delicious. 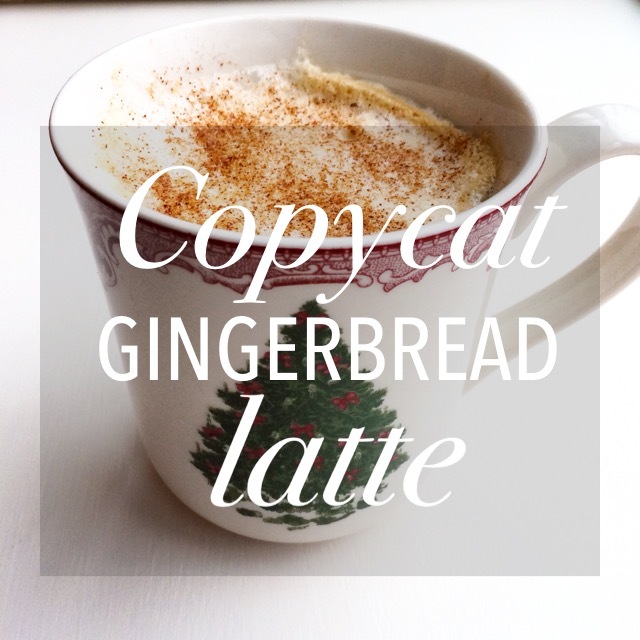 It’s spiced, but not too spiced with just the right amount of vanilla. That tea paired with the coconut milk was just beckoning to be used. I made this two ways: one with coffee (on the top) and one with tea (on the bottom). 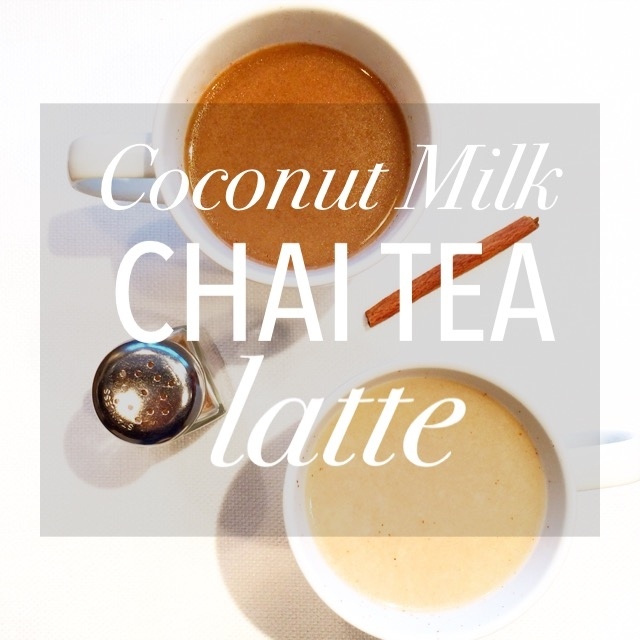 Choose whichever you like, but enjoy sipping on a cup of Coconut Milk Chai Tea Latte to warm up on a cold afternoon. I love all things pumpkin, so naturally I just made this pumpkin spice latte to cheer up my dreary, rainy day of studying in Maine. I’m sure you’ve had the infamous Pumpkin Spice Latte from Starbucks — it’s sweet, rich and full of that pumpkin flavor. Maybe it’s just me, but I think it’s a tad too sweet and a bit rich, even though I love how delicious the flavors are. I found a recipe on Pinterest for a copycat PSL, when searching for ideas to transition into fall; this Almond Milk Pumpkin Spice Latte version seemed worth a try. The key to this drink is to froth the pumpkin-almond milk mixture before serving to get that perfect latte consistency. (“Frothing” almond milk beforehand also seems like a great idea to create a non-diary and just plain latte. New idea for a latte recipe?) 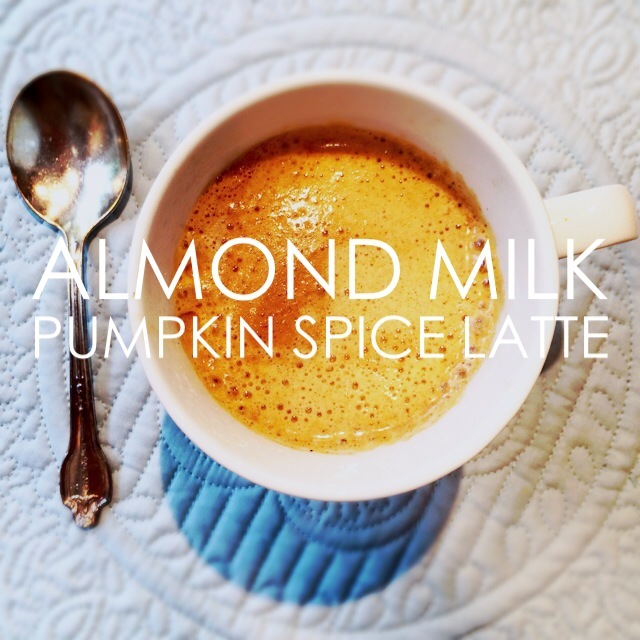 This almond milk pumpkin spice latte is the perfect cold weather pick-me-up — yum!